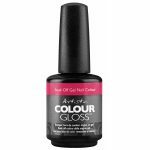 View Cart “Colour Gloss Soak Off Gel Polish – Always Right” has been added to your cart. 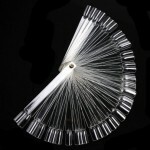 SKU: 2100172. Category: 2018, 2018, A Steam Punk Affair, A Steam Punk Affair, Creme, Gel Polish, Nails, New For 2018, Pink. 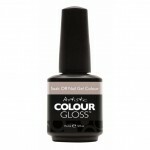 Tags: Artistic Colour Gloss - Single Bottle. 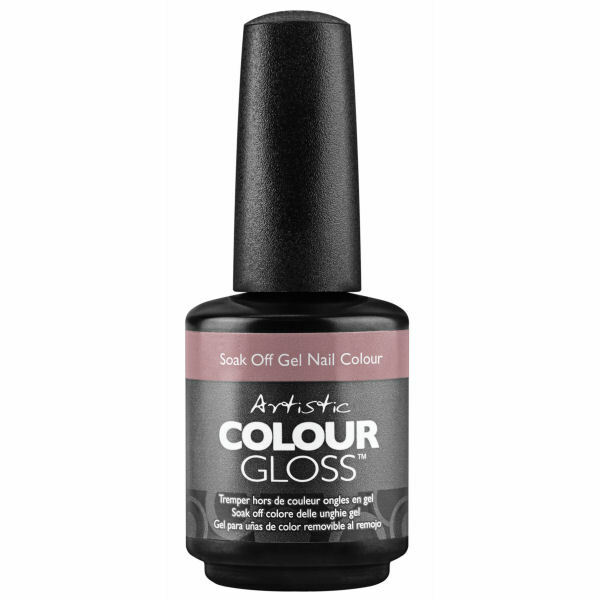 Artistic Nail Design presents Colour Gloss Soak-Off Gel Colour. The colour’s in a bottle with a twist-on cap and applicator brush and beautifully glides on nails (and toes) just like nail polish…then, just like gel, it’s lamp-cured: in a LED light it takes less than 20 seconds for Colour Gloss to cure or, in a UV lamp it’ll be all done in 2 minutes …drying to a flexible yet strong, residue-free, super-shiny lacquer-like gloss. 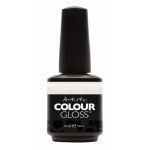 Colour Gloss is available in dozens of colours, from demure to dynamite. Best of all, Colour Gloss stays put for a long, long time: its gorgeous hues and high-sheen finish will last for up to three weeks without chipping, dulling, crackling or peeling. 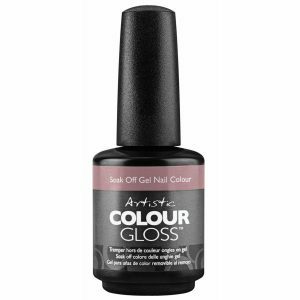 Next visit, Colour Gloss soaks off quickly and completely, in moments, without any damage to the natural nail.